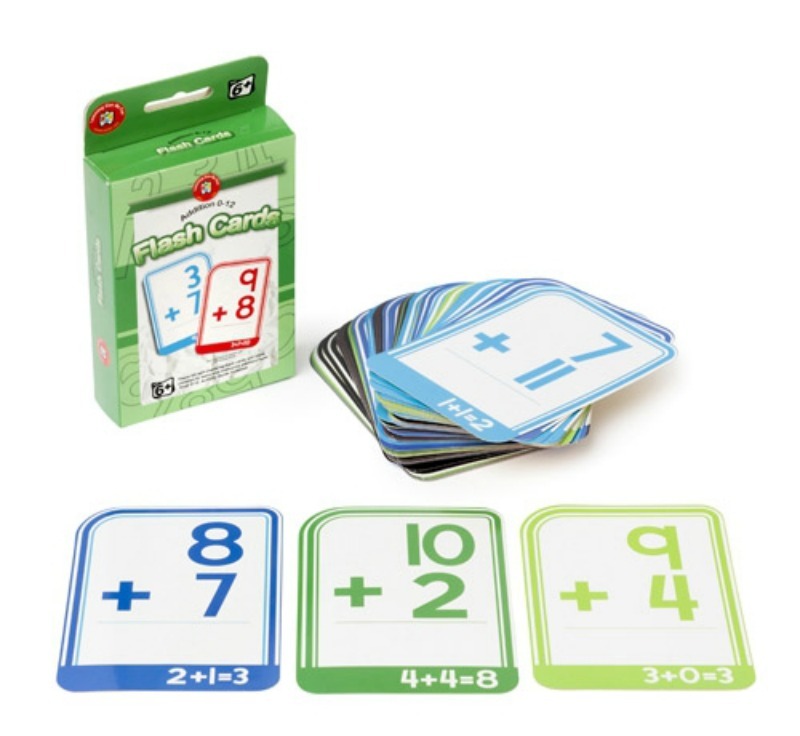 Learning Can Be Fun Subtraction flash cards are ideal for teaching early maths skills and subtraction facts from 0-15. 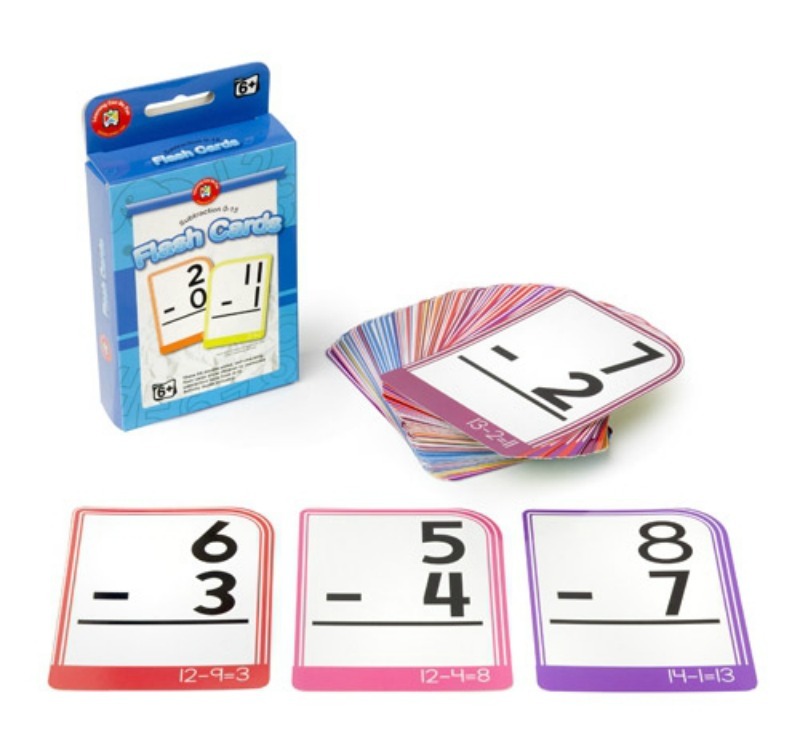 Self-checking format, with answers shown on the back of each card, allows children to work independently. 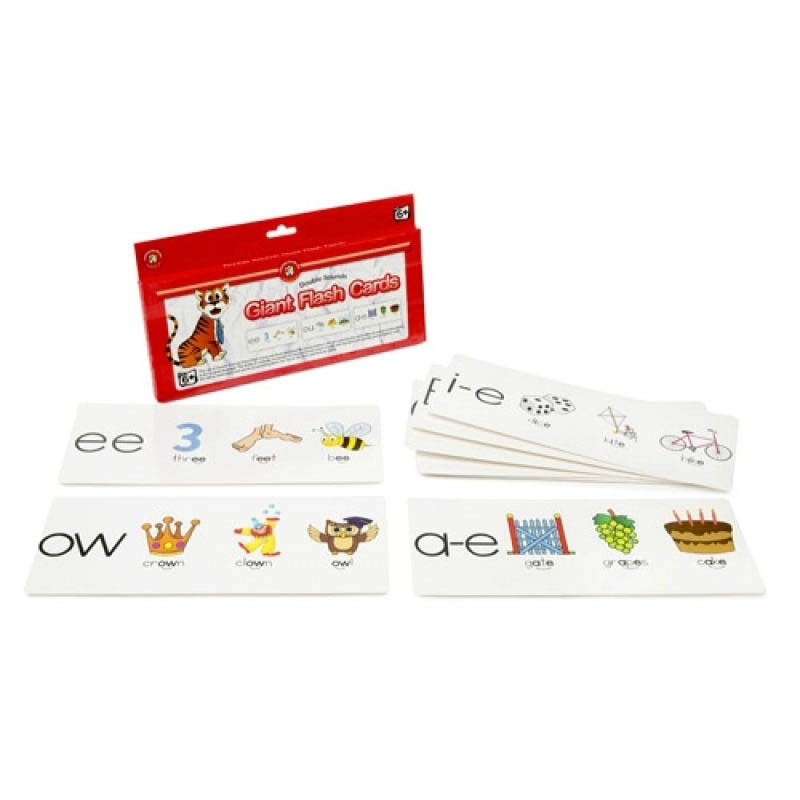 Activity guide includes numerous ways of using these 63 flash cards. 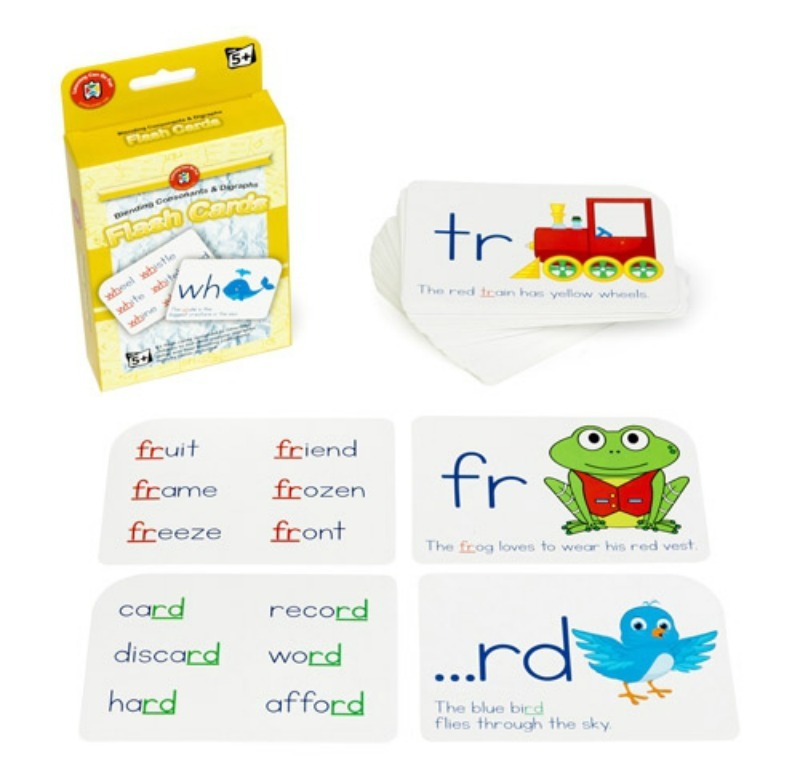 Cards are laminated, colour-coded and have rounded edges for easy sorting.